4 years ago in the main yard, we installed 2 x 16 unit photo voltaic solar panels. These sit subtly on the roof of the pottery. One unit serving the house and the other serving the Centre. They harness the sun’s power and convert it to electricity. 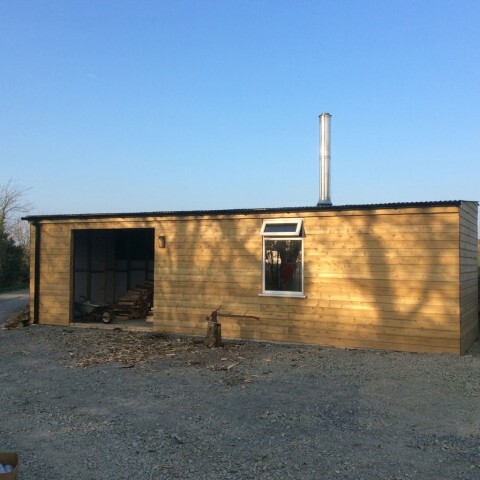 In early 2015, we also installed a Biomass boiler, again to supply the house and the Centre with hot water to heat the central heating. 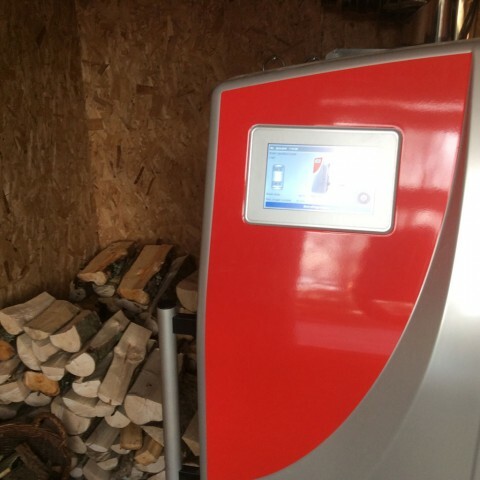 Biomass boilers are environmentally friendly, they burn wood or raw materials. 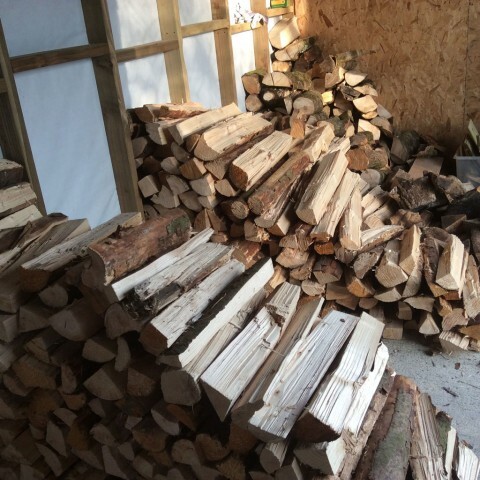 Wood from our own 25 acre sustainably managed woodland, thus obviously cuts down further on CO2 emissions with shorter distances for transportation. 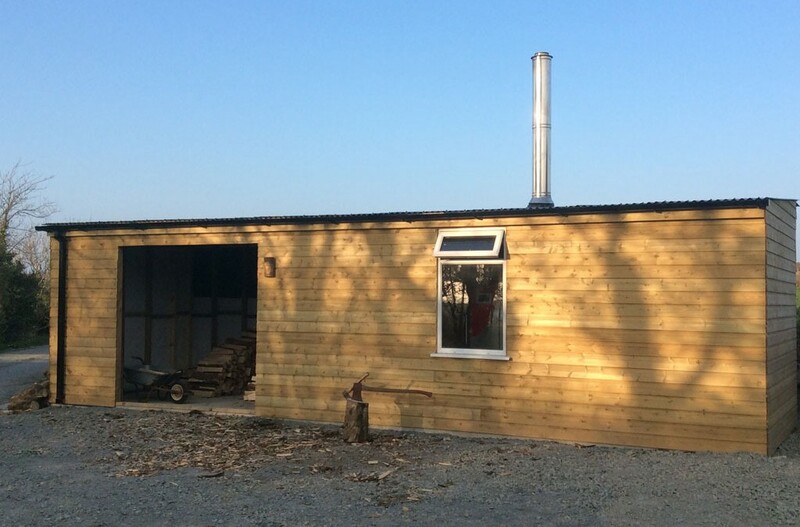 Biomass boilers are a highly favoured green alternative to fossil fuel burning boilers.